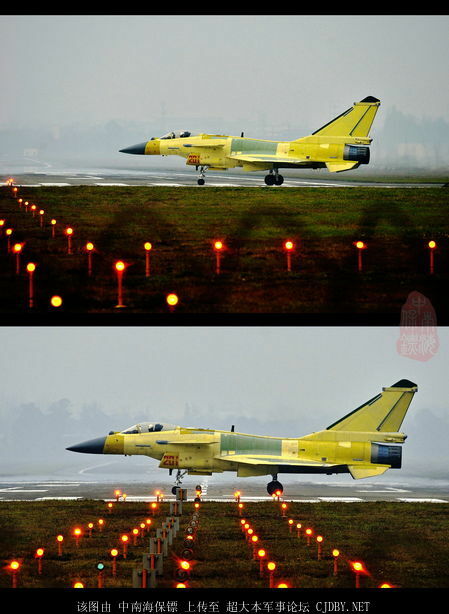 What's new there? 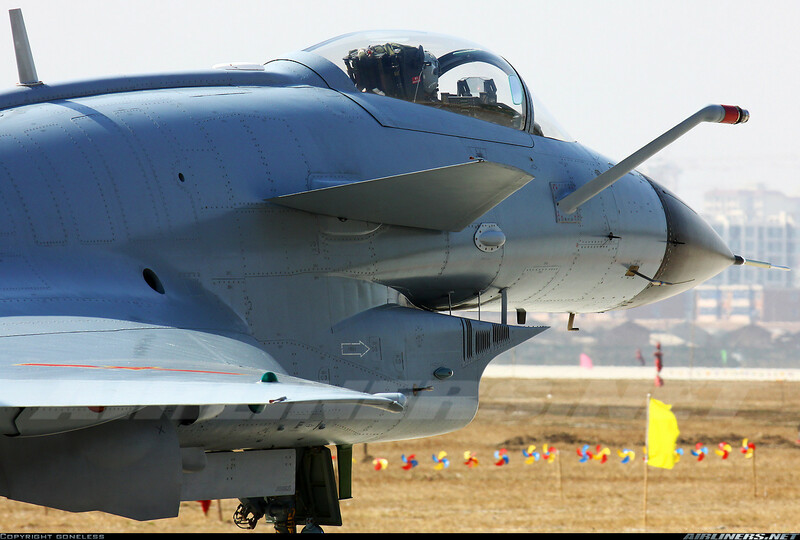 That little spike was always there. 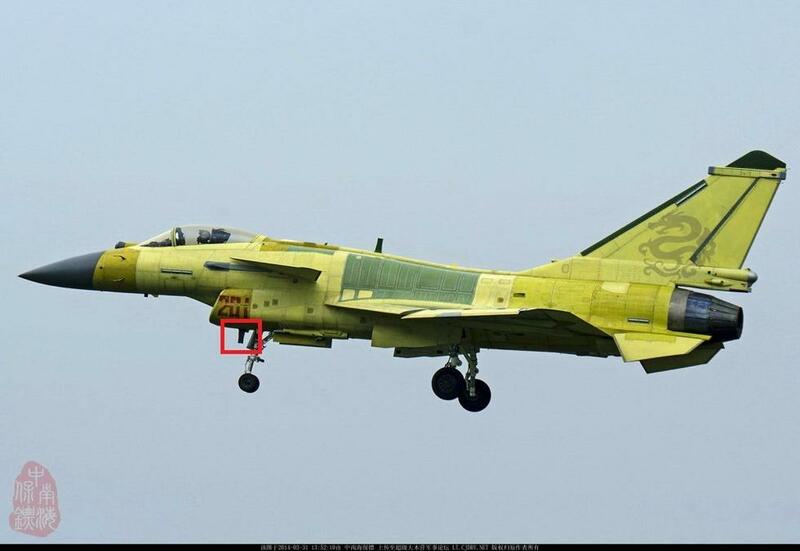 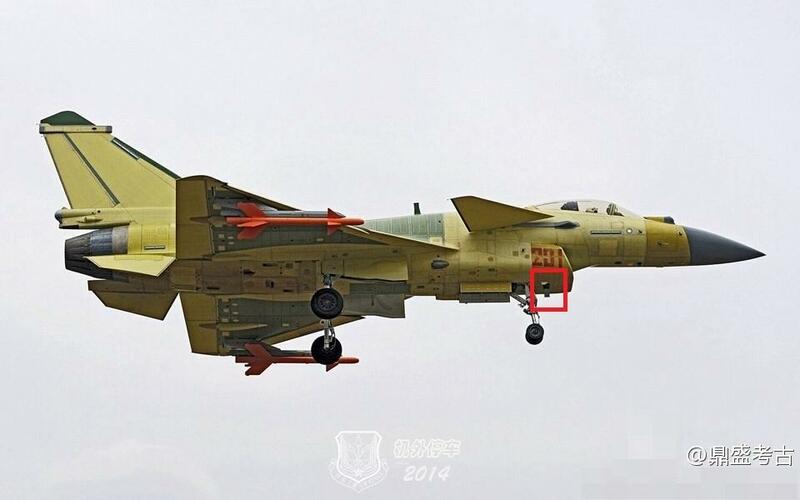 Sancho and MiG-23MLD like this. 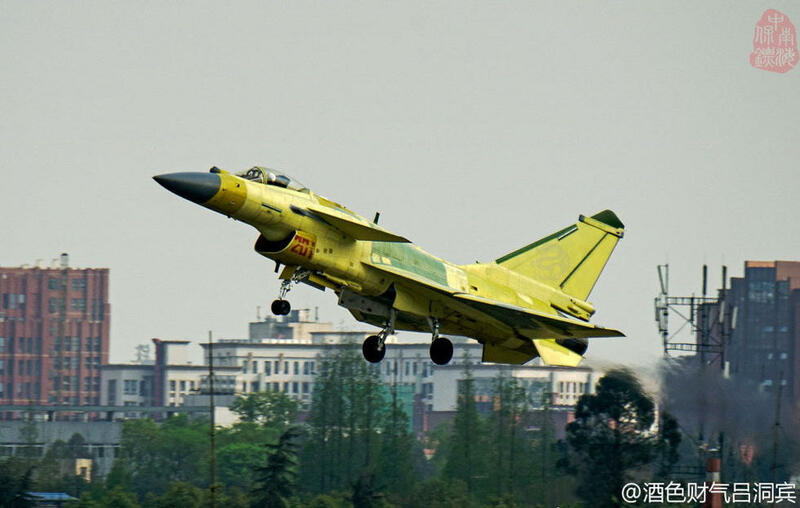 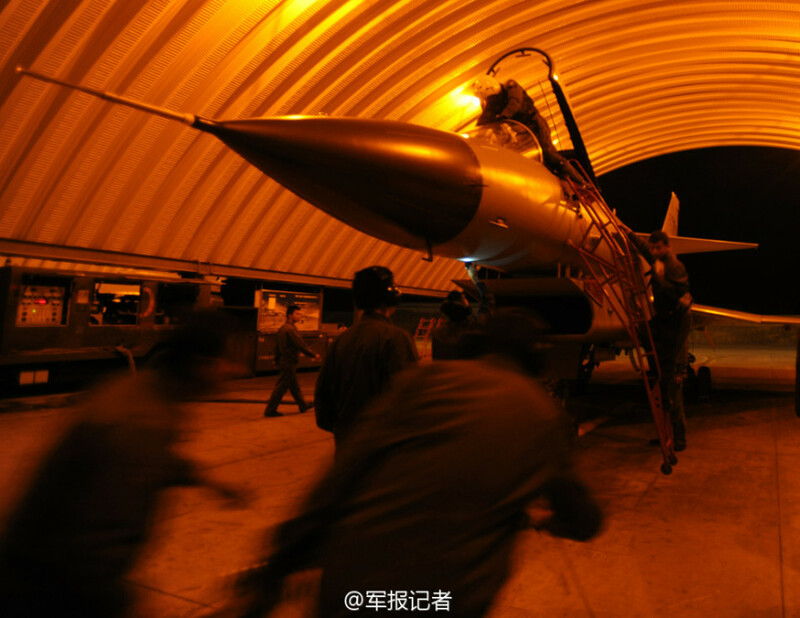 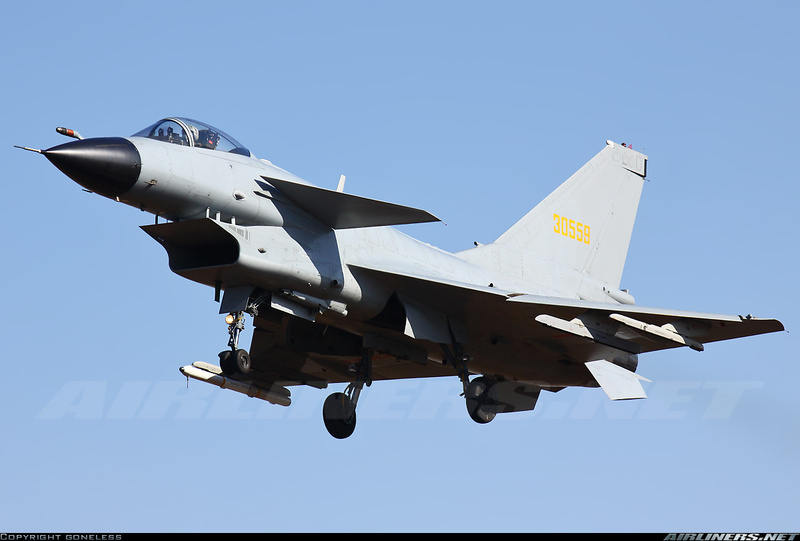 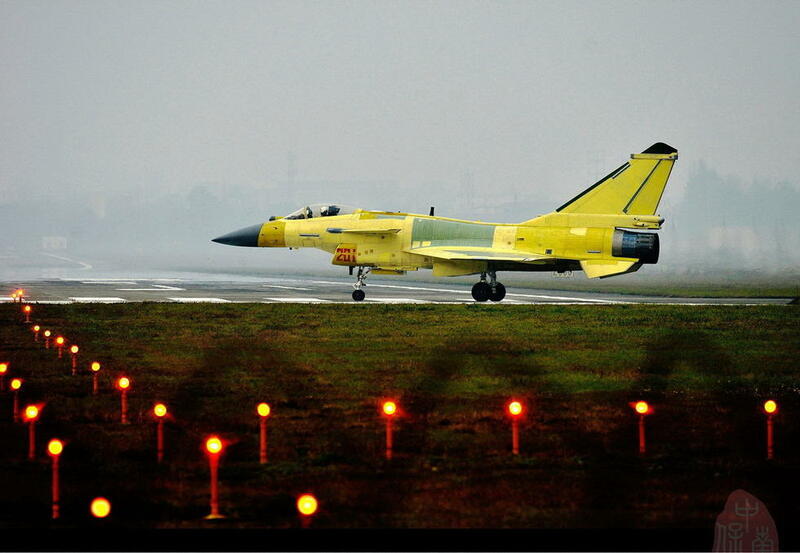 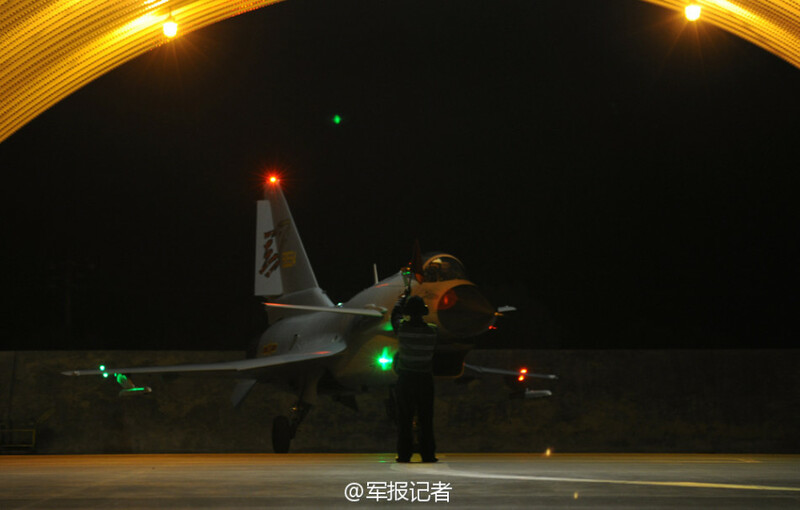 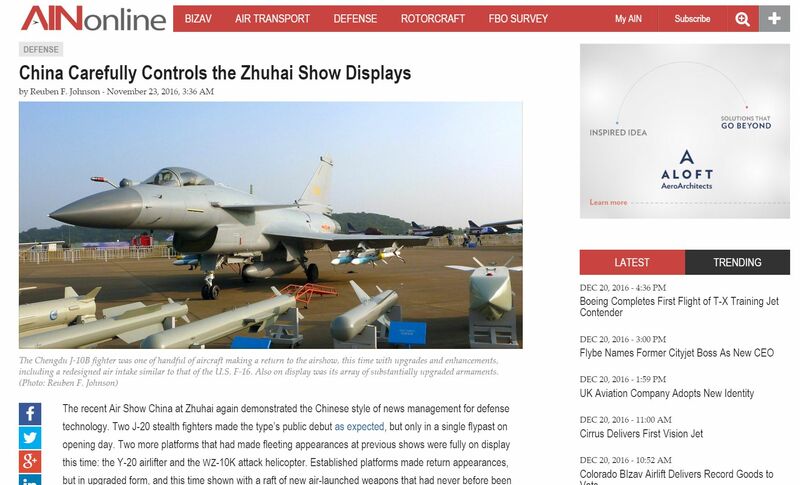 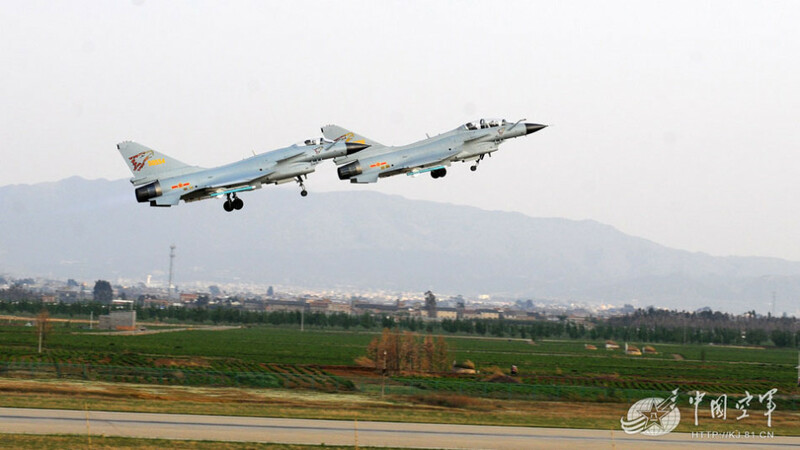 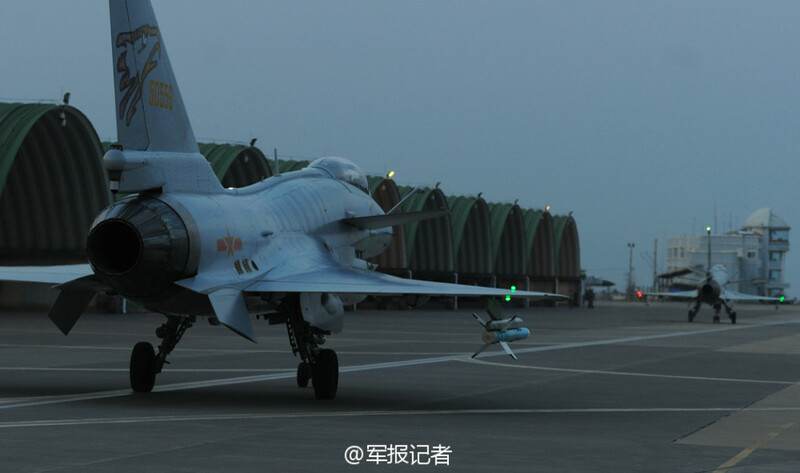 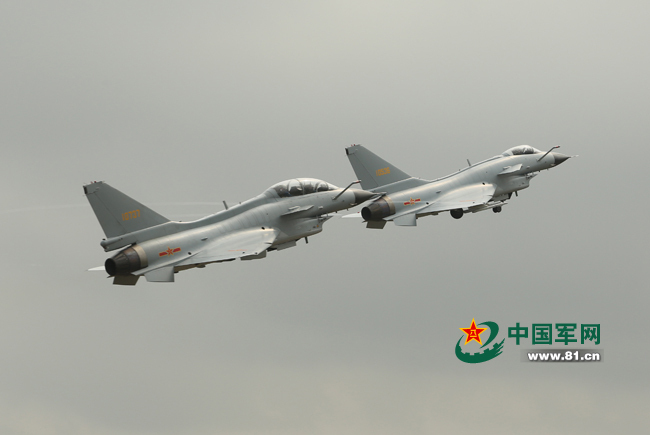 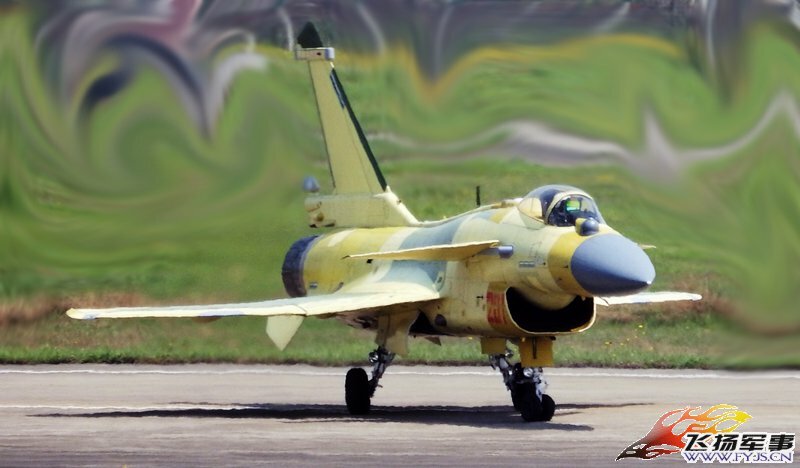 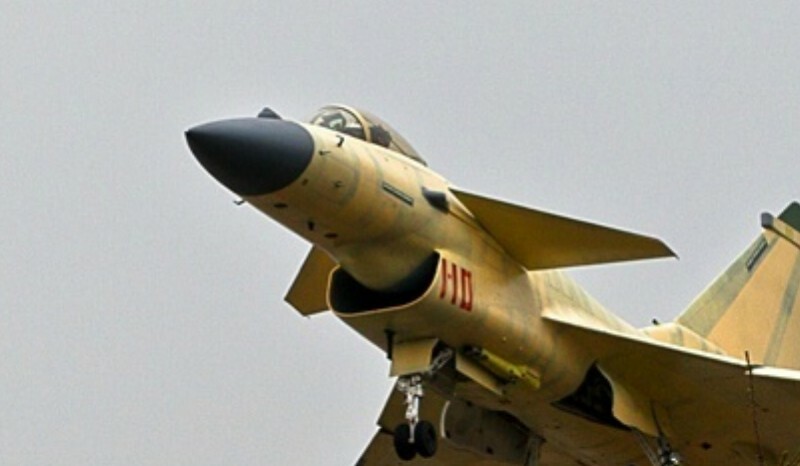 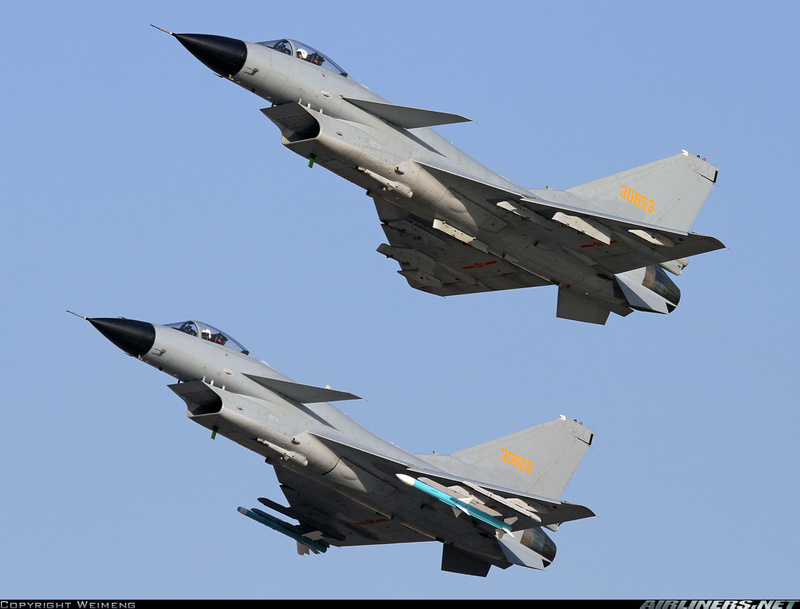 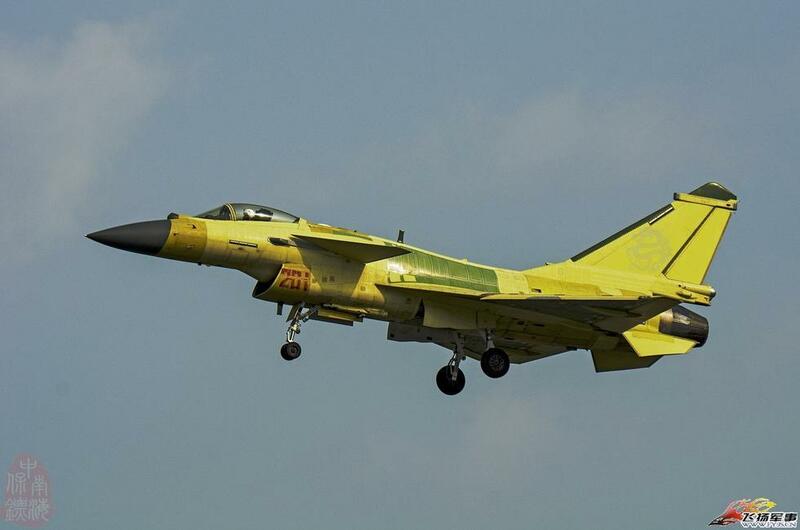 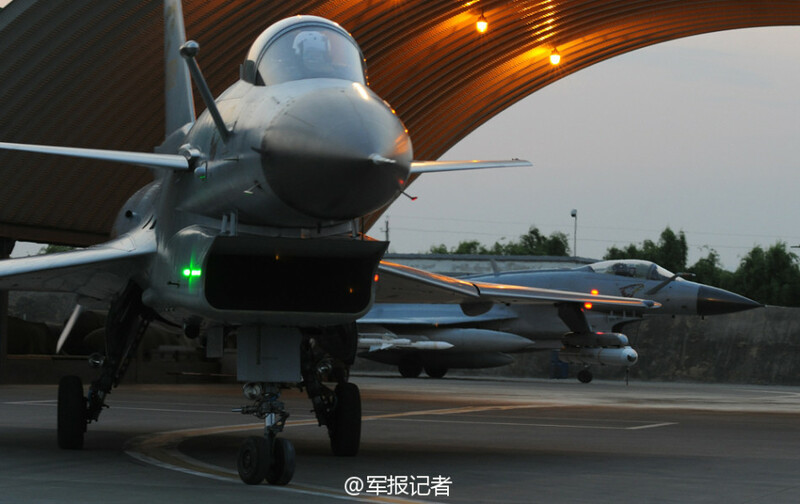 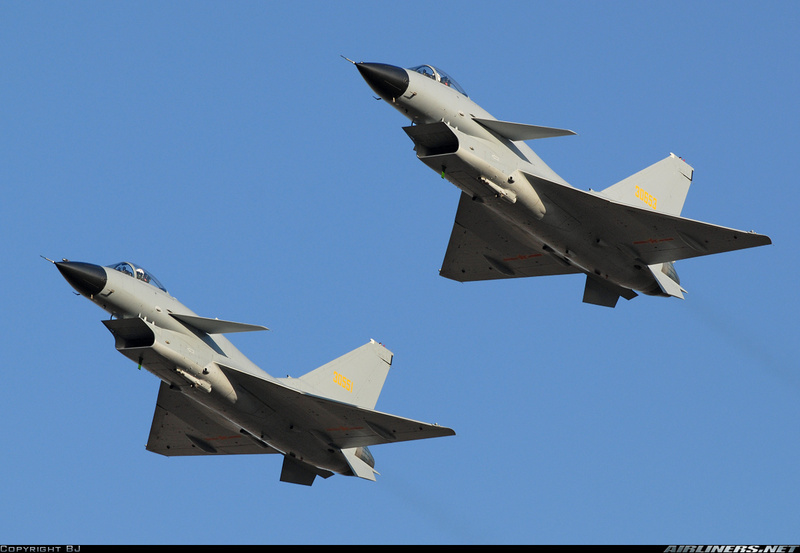 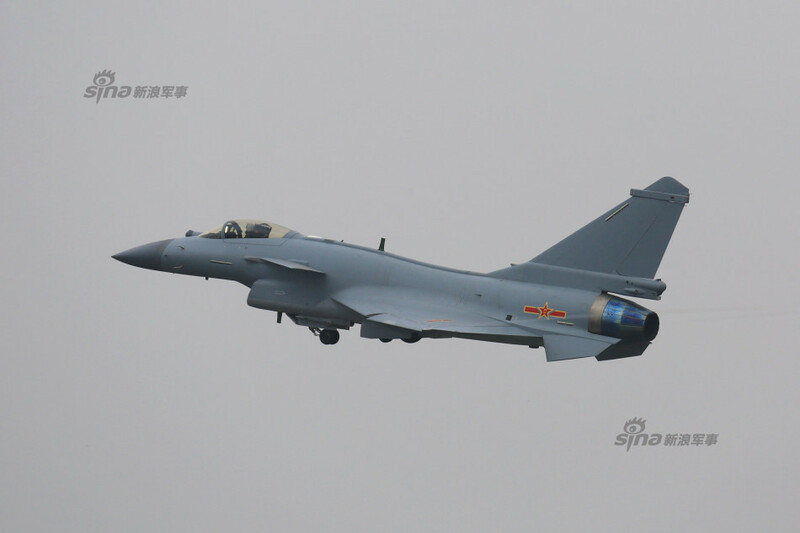 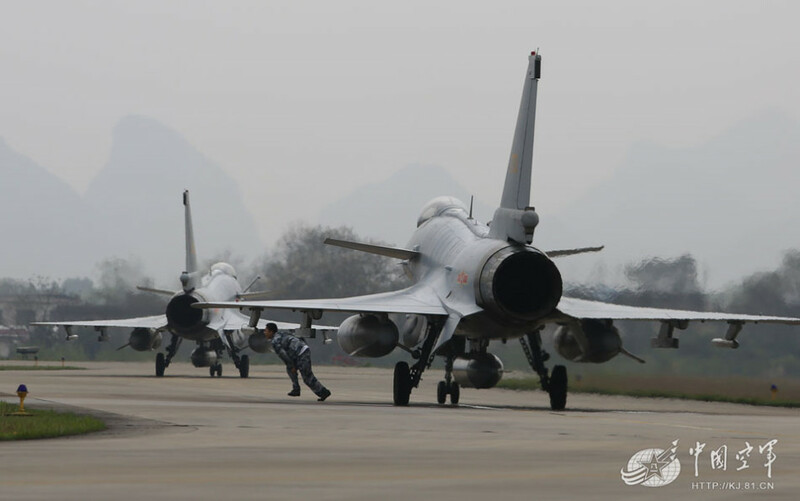 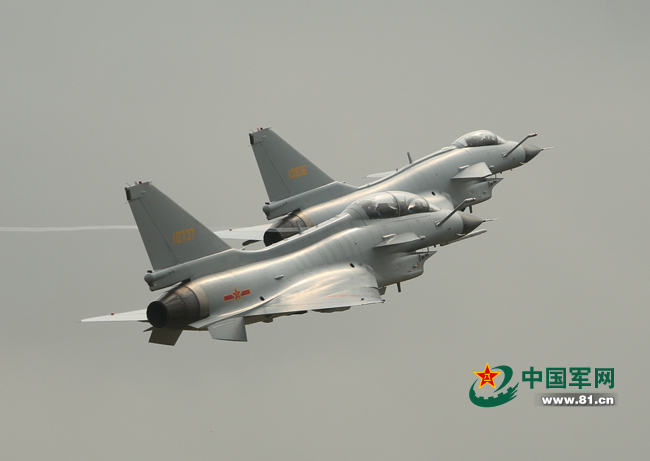 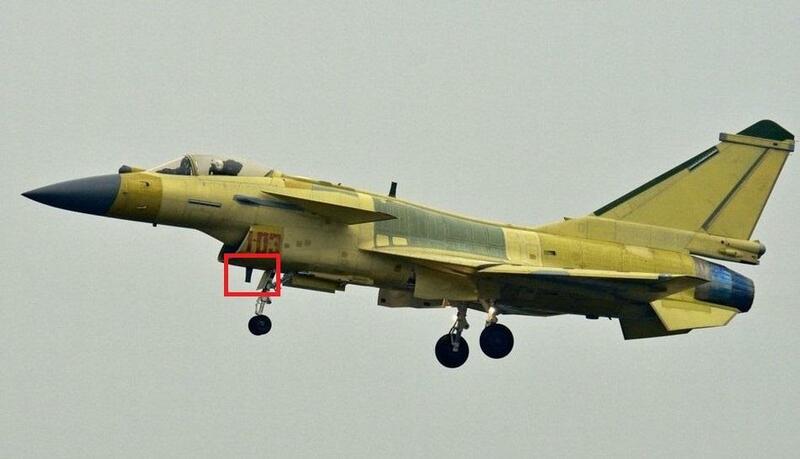 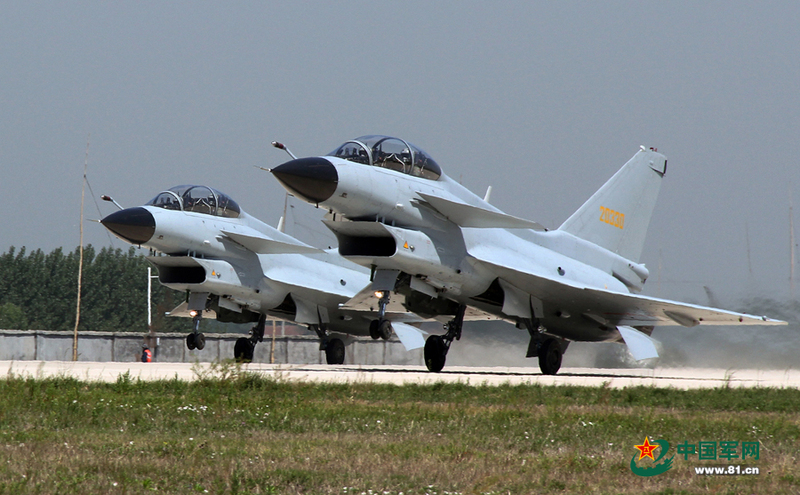 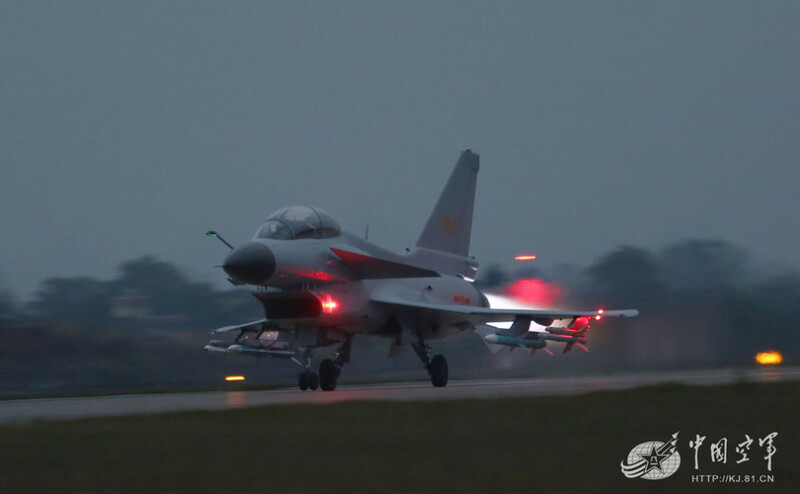 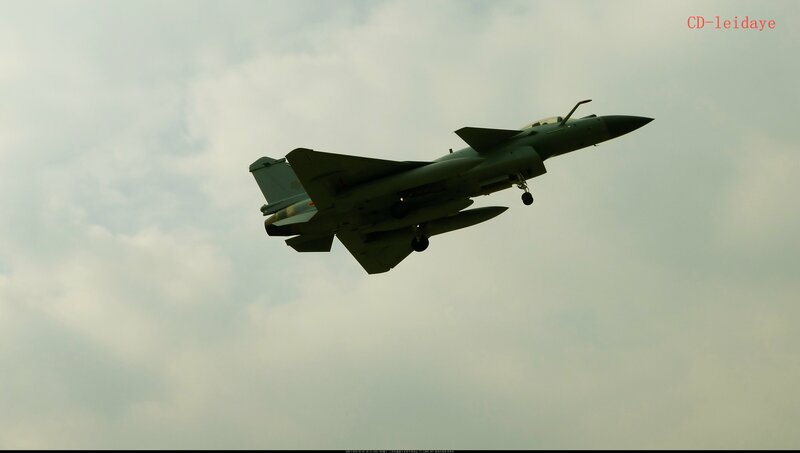 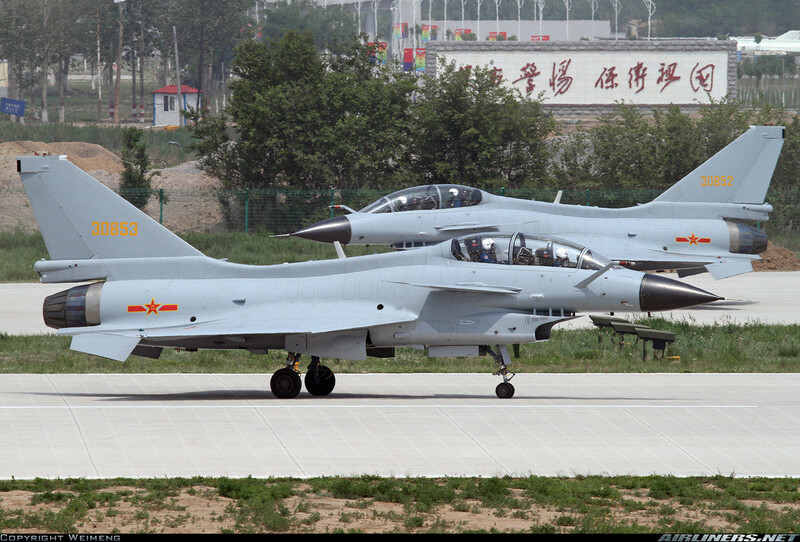 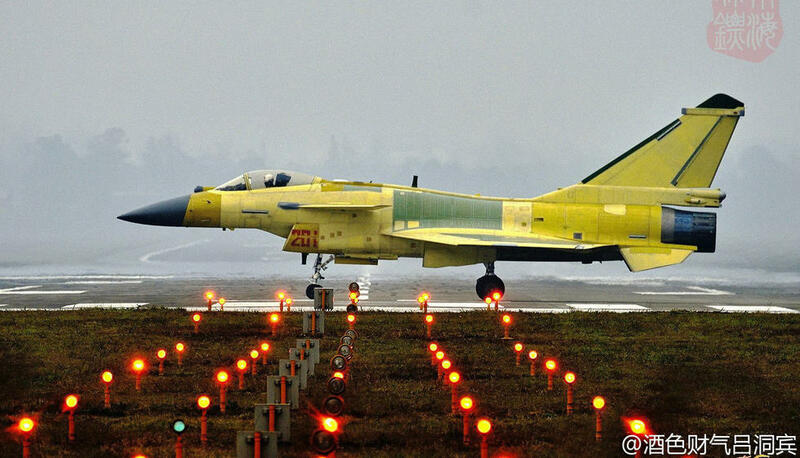 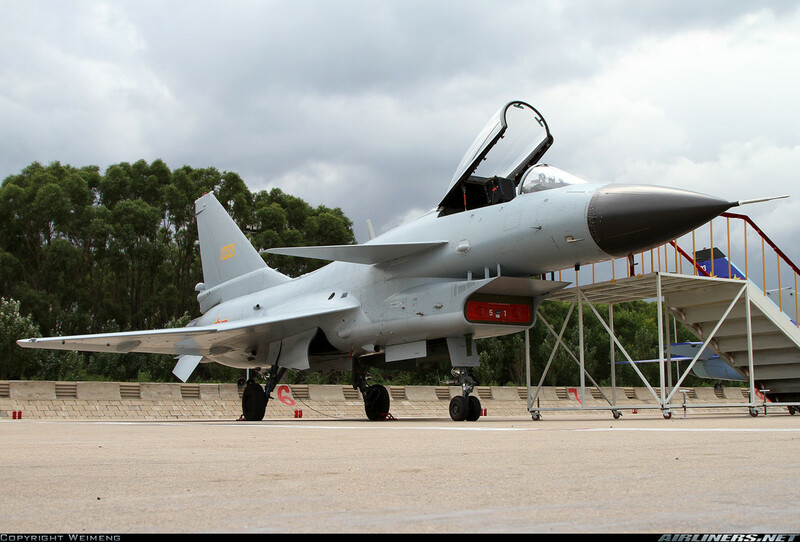 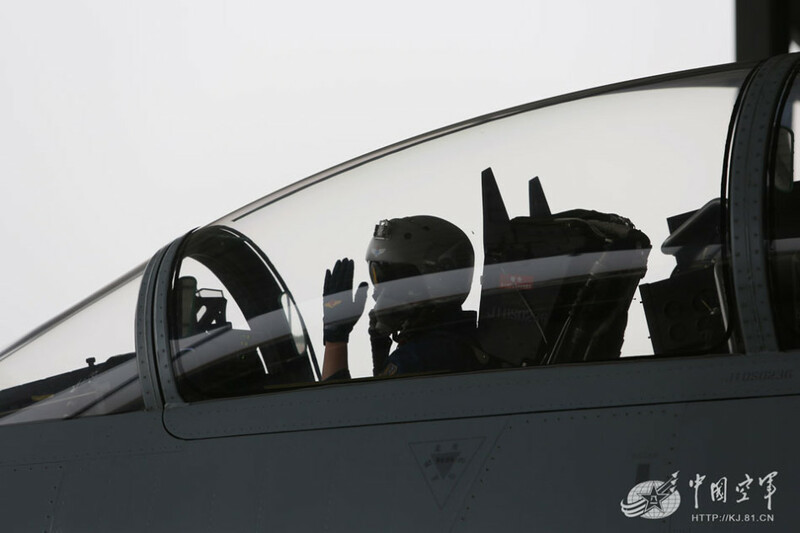 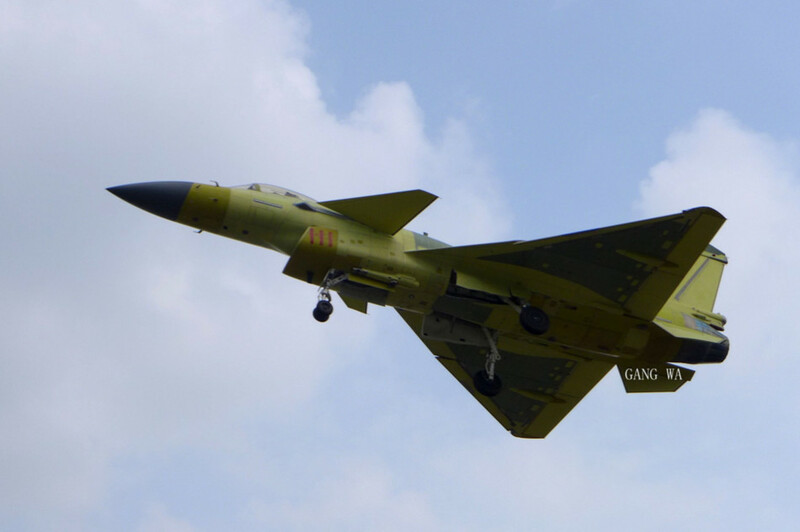 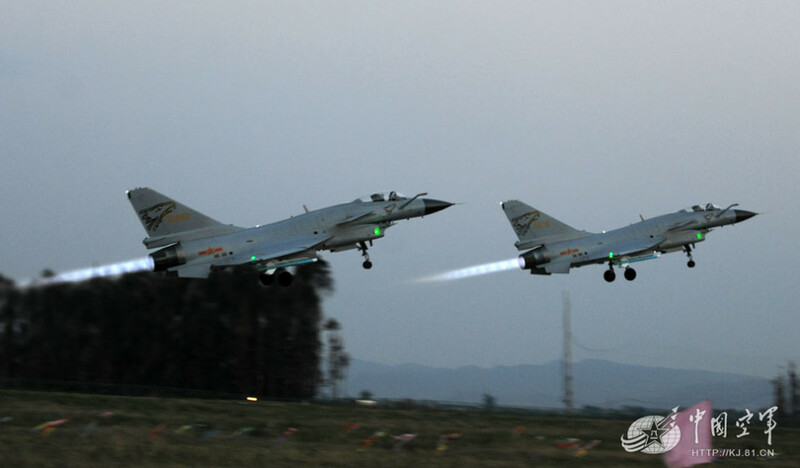 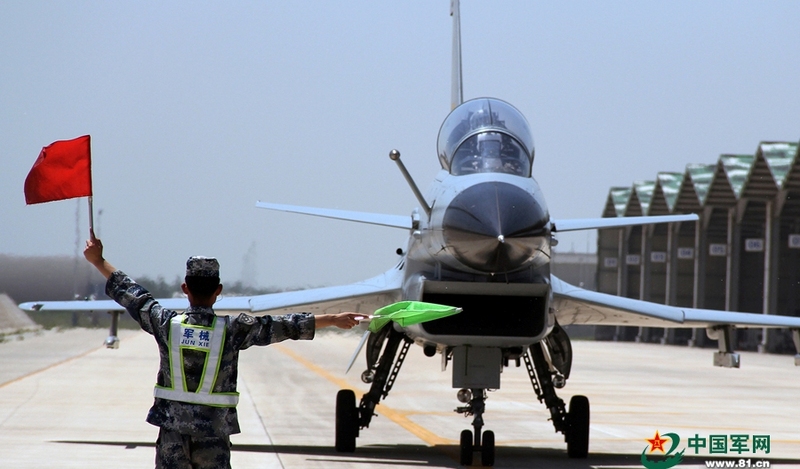 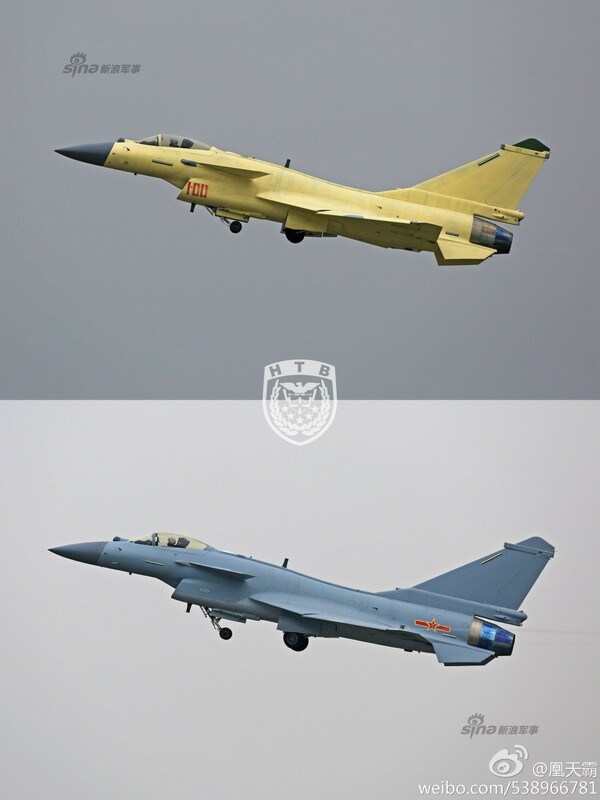 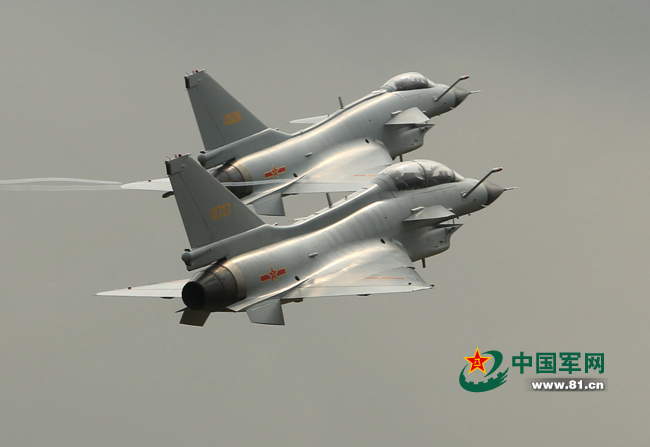 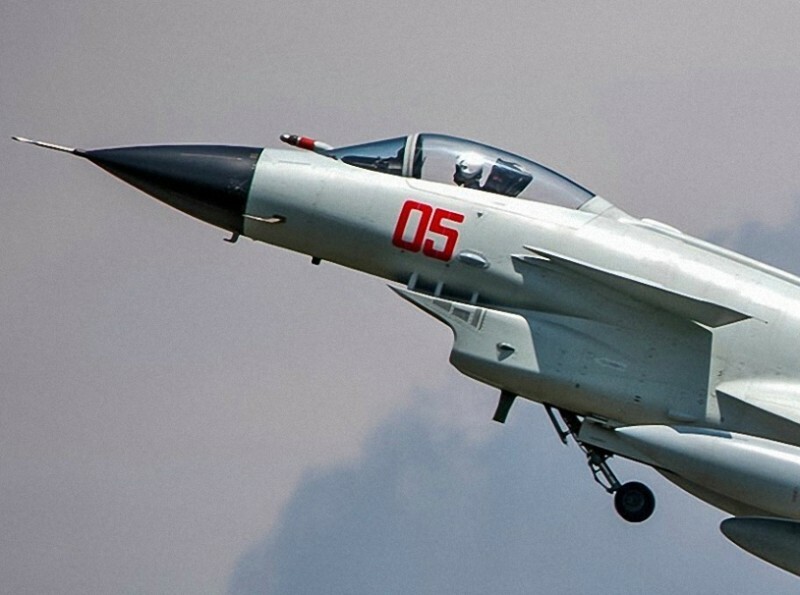 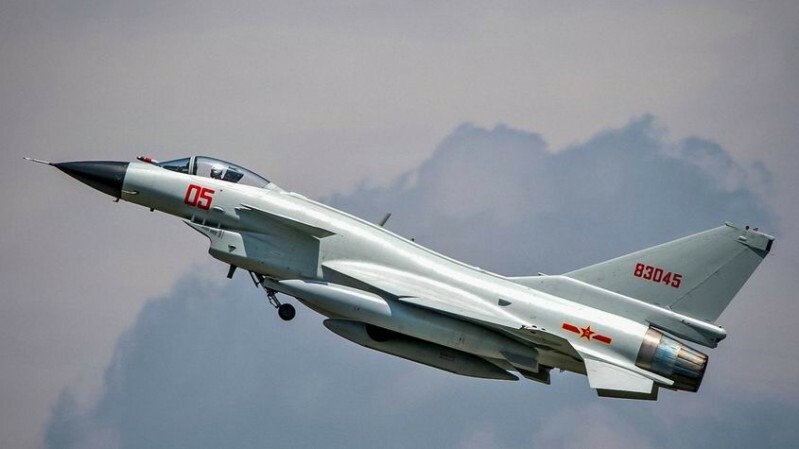 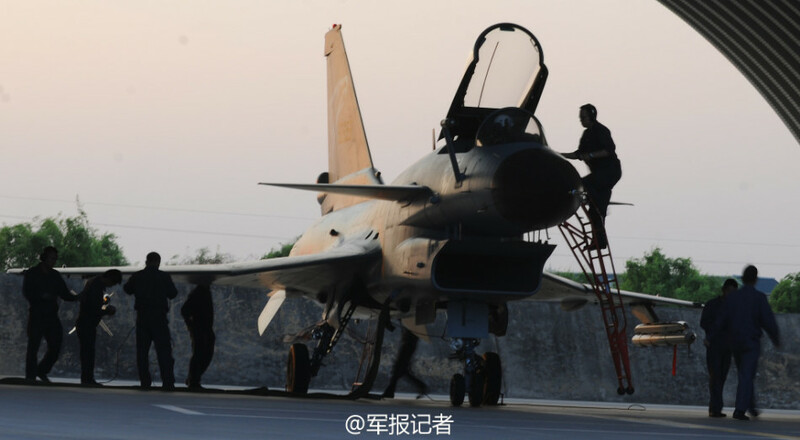 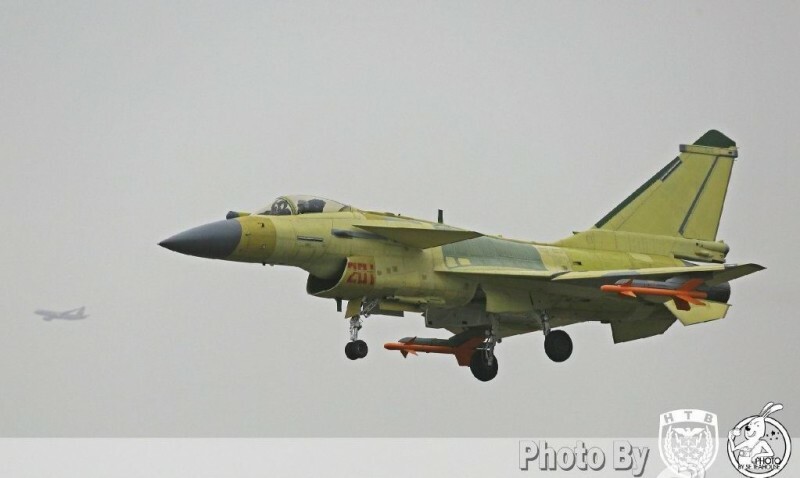 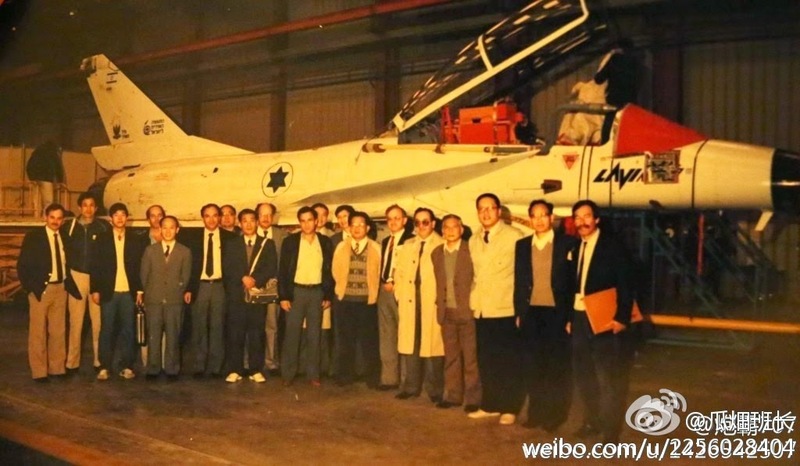 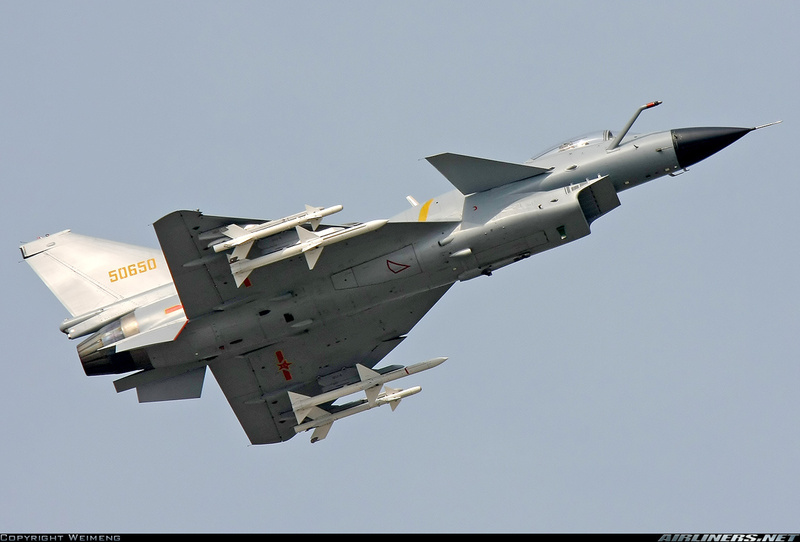 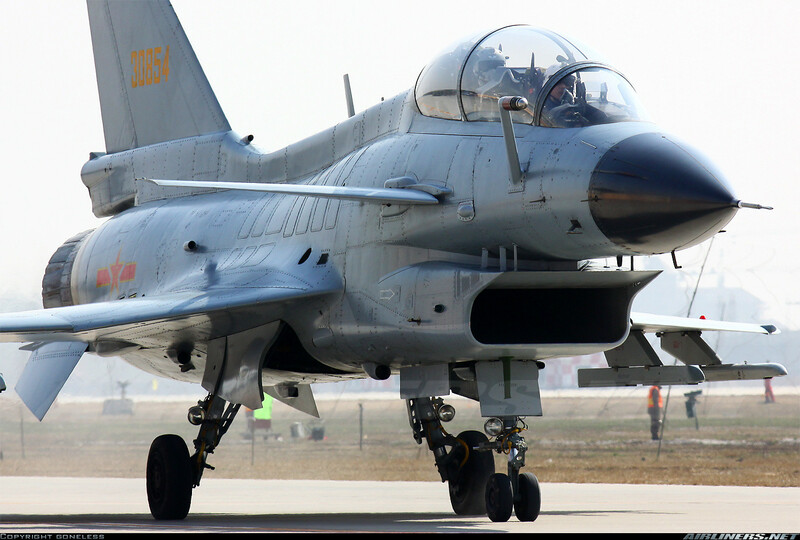 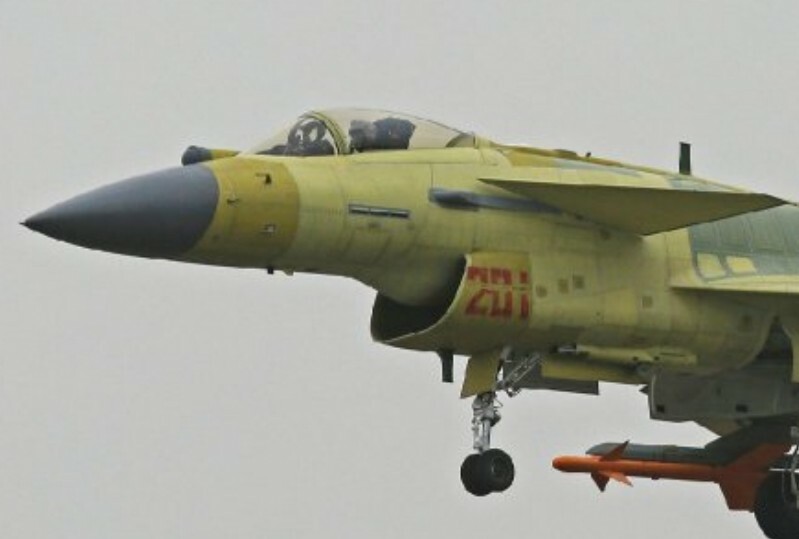 J-10C about to enter service.